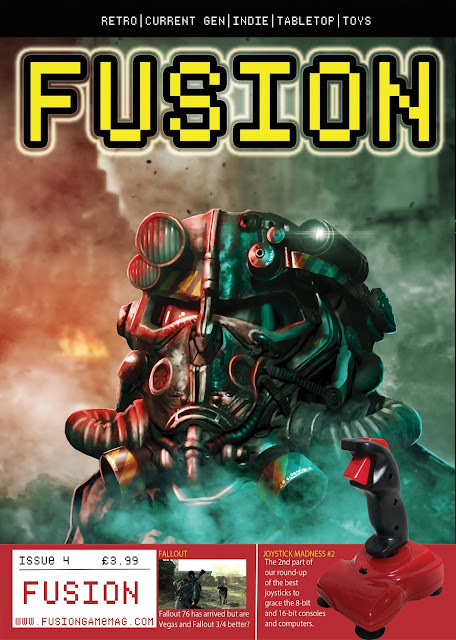 This year we gave you the heads up regarding a great gaming magazine called ' Fusion ' which is jam packed full of gaming news and hardware features that is highly recommended in anyones gaming collection. 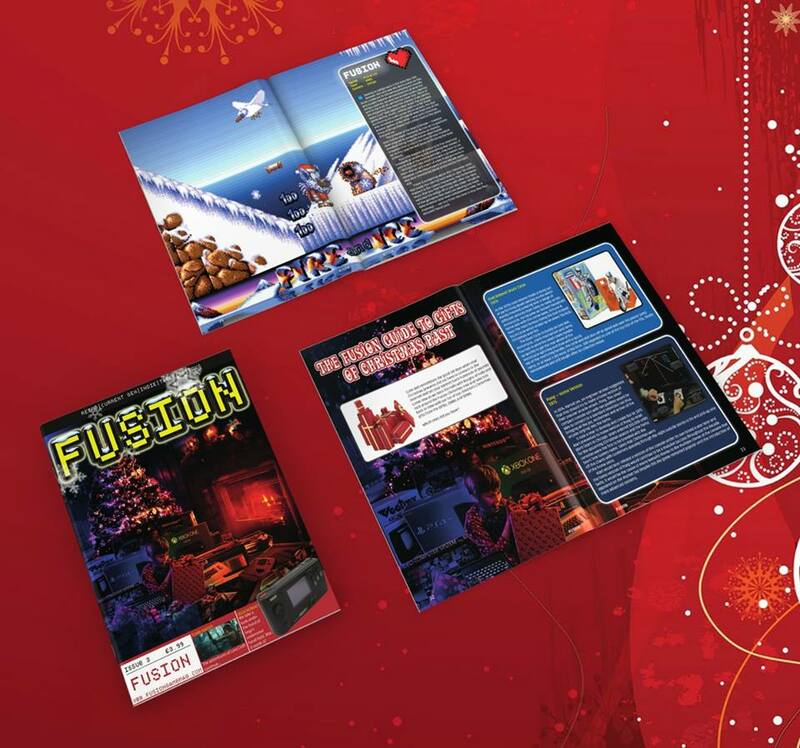 Well you'll be pleased to know after our previous features of issue 1 and 2, Chris Wilkins of Fusion Retro Books has announced Issue 3 has not only arrived in many peoples homes, but it is also available to buy via his website. 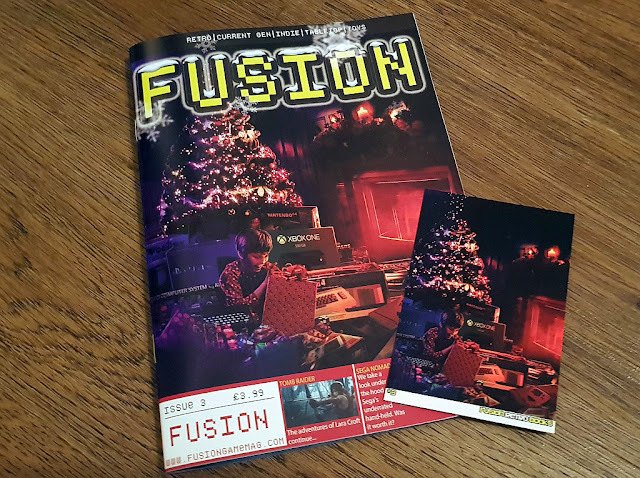 Just like the previous issue, this magazine will also be A5 in size and printed in high quality silk paper with a huge expanse of gaming news, reviews and features and interviews. What makes this issue different other than the previous ones is the fact that this issue is very festive and as mentioned on the website is 60 pages in length, and has 2-3 article linked to the festive season. If you're not satisfied with those three issues then you'll also be pleased to know Chris Wilkins has also announced Issue 4 which is available to pre-order. The fourth issue just as in the case with the others will also be packed full of gaming news, but will also feature indie games, handhelds, table tops and even games such as Flight Deck from the 1980's toy-box. For further details click the pre-order link below.